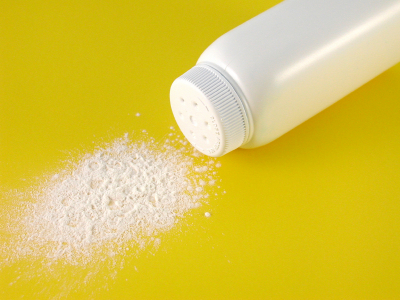 I know we all know the main use for talcum powder aka baby powder : to keep wet/sweaty areas dry. But googling quickly can get scary, what is it made up of and how did it become such a common house hold beauty product? Glycolic Acid is known for exfoliating skin, improving texture and revealing a fresh, smooth, more youthful complexion. But aren’t products with Glycolic acid only to be used by dermatologists and highly trained estheticians? Don’t they just acid burn off your face and if you mess up you will look like two-face? No and yes… it all depends on the percentage and pH levels of the glycolic acid in your products and who is using the products. And don’t worry this kind of acid isn’t the same kind from Batman. In some spas you will be told how to keep your nails, lashes, whatever when you go home and maybe some tips too. I come from working in tattoo and piercings shops so I like to give handouts to make your service last, to keep it clean and healthy too! Here are some tips and tricks to keeping up your service at home or on vacation between now and your next appointment. Last week I had noticed that I had a large dry patch on my forehead, so I grabbed my Derma e products, my very clear cleanser, purify spray toner, very clear scrub and then the purify oil free moisturizer. I hadn’t used it yet and didn’t remember it had charcoal and as you can see from my instagram, I thought it was quite the heavy metal surprise. The cream itself does not go on black, just looks that way when its concentrated. But figured I’d post and write about this black product that you may not think it for its beauty uses. 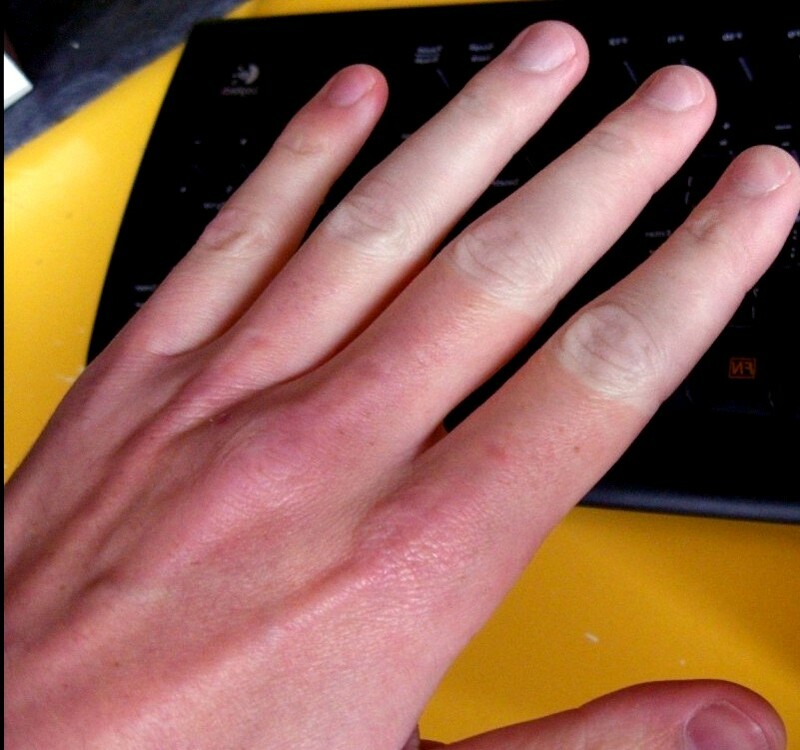 Ever notice that sometimes our hands and/or feet are super cold and look almost white, then turn purple and red? Especially in the winter or when you are stressed? Raynaud’s phenomenon is a very common answer to this question, particularly for women (but it can affect anyone). Sometimes called Raynaud’s disease, its not as scary as it seems unless you have other underlying medical issues that this can be apart of a symptom of. If you feel these symptoms here is a test: press on your fingers, toes, legs or anywhere that feels like your skin is too cold or numb. Does your skin turn white and take a while to bring back its colour? That is one way of telling you might be experiencing this phenomenon . This morning whilst having a shower, I looked at the back of my body wash and saw in big purple letters: Paraben free. I know that I talk alot about products that have parabens, antioxidants, organic, and that are gluten free and cruelty free. I explained anti oxidants in my post “Summer Sensitive Skin”. I went through other toxins like formaldehyde and toulene in my post about ZOYA nail polish and we all know what cruelty free is. 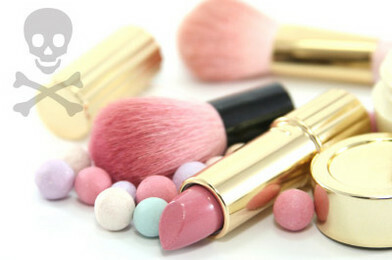 I haven’t gotten into parabens but they are something that is a scare word now in the world of cosmetics but why? When it comes to the chemistry of our makeup and skin care, what are the tiny differences to our body as a whole? 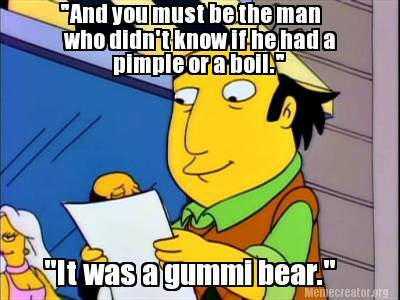 Is it a Pimple, a Boil or a Gummibear? After this weekend my husbands anniversary surprise to me was getting a pilonidal cyst. Its a type of cyst that develops (usually from a ingrown hair) at the base of your spine, above the tailbone. It was kinda a present as I am one of those people who love to lance pimples! For about a week he thought he had bumped his tailbone at work, it was red and bruised. Then the skin started getting dry and really tight, which I thought was it was dry from being sore, or he was scratching at it. Then 2 days ago it started swelling and I thought it was a pimple, or a ingrown hair(kind of). I was going to get it the next day until it turned into a giant swollen, weepy area which I then knew it was a cyst. So as Homer has asked many times, is it a pimple or a boil? But really the most common question is what is the difference? This summer was the first time that I got a sunburn on my face since I was a kid. 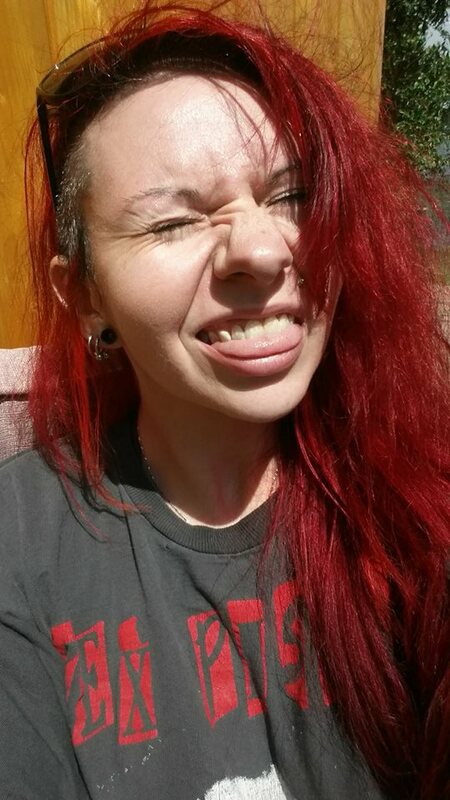 I have been out in the sun even more, actually suntanning and just running around. So I went to go put on my mineral powder foundation the other morning before work and the brush scratched me! I can admit that its due for a deep cleaning and conditioning of its bristles but it still hurt way too much. Then I noticed that putting on eyeliner started to hurt too.. and my lips get chapped so easily from eating regular foods. Sitting out in the sun at camp.. I don’t look red do I? 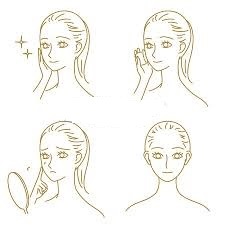 I don’t have sensitive skin: its pretty normal with some oily patches sometimes and the apples of my cheeks get dry in the winter. So I knew what was going on.. even though my face isn’t brunt red and peeling and all the other signs of having a sun burn… it know it was a very deep burn. So what can you do with a burn you can’t see but feel?